1606 4350 Beresford Street, Burnaby - 2 beds, 2 baths - For Sale | Jenny Wun - Oakwyn Realty Ltd. Bright and spacious, North-West facing corner 2 BDRM 2 BATH unit in Carleton on the Park. This home features big kitchen, granite counter-tops, large balcony, insuite laundry, one parking stall, one storage locker & great view. Luxury amenities include indoor swimming pool, theatre room, exercise room, sauna, hot tub, tennis court, visitor parking, and more. 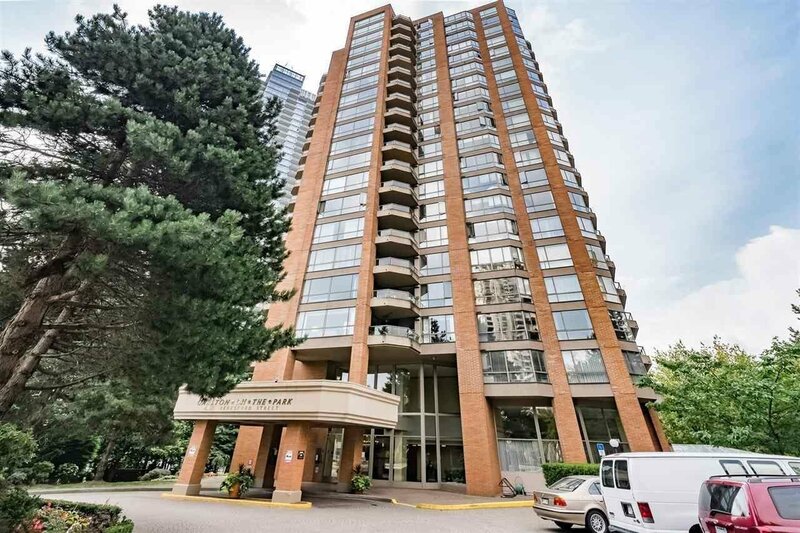 Conveniently located close to Patterson/Metrotown Skytrain Station, Crystal Mall, Metrotown Mall, Public Library, Central Park, supermarket, restaurants, etc. OPEN HOUSE: SUN 12-2PM.